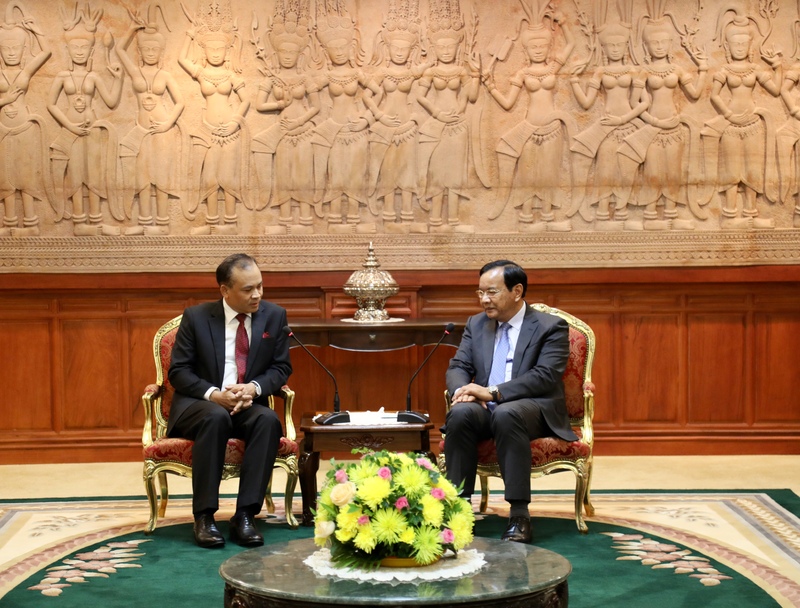 In the morning of 28 November 2018, H.E. 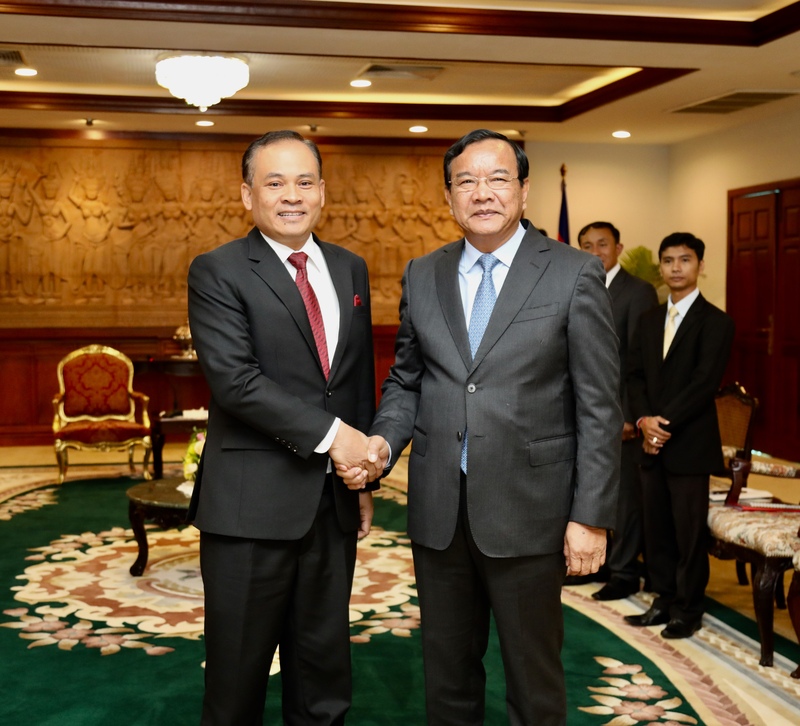 Deputy Prime Minister Prak Sokhonn received a courtesy call on by H.E. 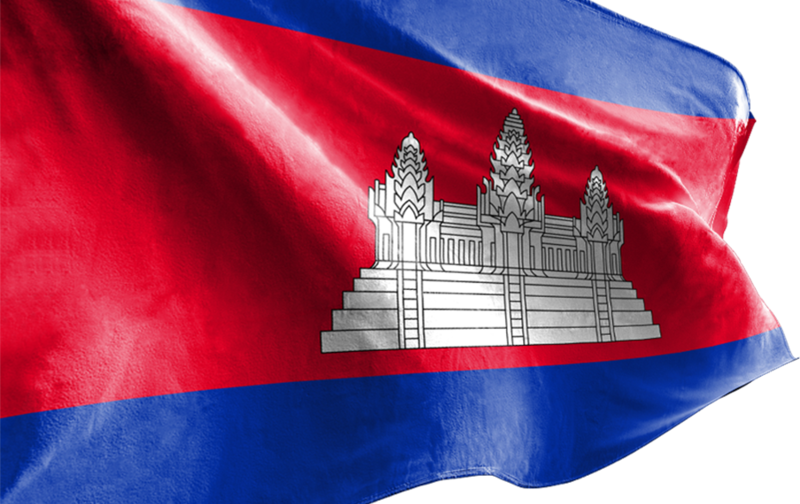 Mr. Amphay KINDAVONG, newly appointed Ambassador of the Lao’s People Democratic Republic to Cambodia.